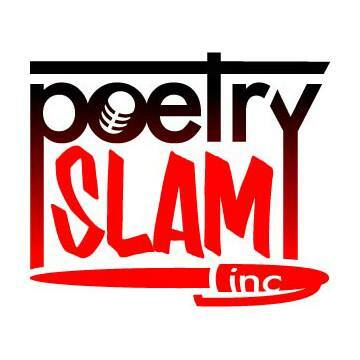 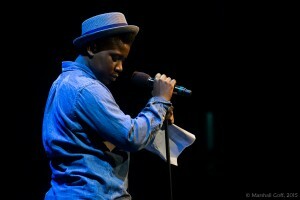 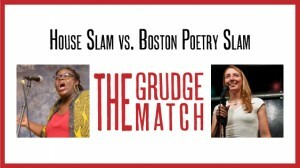 Announcing the Fourth Annual Grudge Match Poetry Slam! 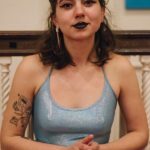 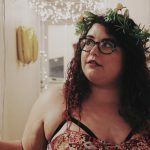 Thursday, March 29, 2018: come to OBERON at 2 Arrow Street in Cambridge to spring into National Poetry Month! 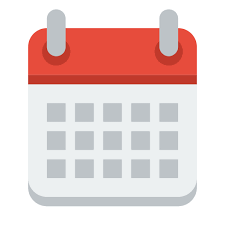 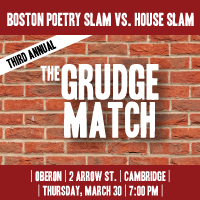 Let our all-star lineup of seven matches (plus one bonus sacrifice round) from House Slam and the Boston Poetry Slam spring you into National Poetry Month just a few days early.